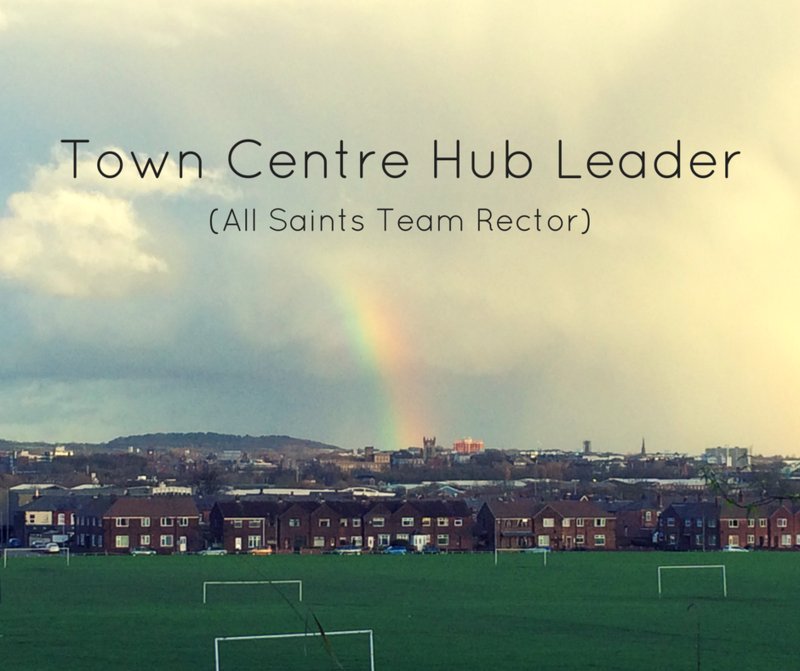 On Sunday 29th April it was announced by Archdeacon Jennifer, on behalf of Bishop Paul, that Rev’d Will Gibbons has been appointed as Town Centre Hub Leader (All Saints Team Rector) and that St. Mark’s Newtown will become part of the new Town Centre Hub in the Transforming Wigan movement. Here’s an extract from the official announcement read out in all of the worship communities in the All Saints Team and at St Mark’s. It is my great delight to announce to you that The Rev’d Will Gibbons has been formally appointed to serve as Team Rector of the All Saints Team. Will has been appointed Hub Leader of the Town Centre Hub, which in addition to All Saints’, St. George’s, and Gateway will now also include his current parish of St. Mark’s. Will currently serves as Priest in Charge of St. Mark’s Newtown and has led them extraordinarily well through a reorientation toward mission, reordering of the church building and rapid growth of the congregation and of developing leaders. Because he is Priest in Charge, he will not relinquish that post but will hold it in plurality alongside being Team Rector of the All Saints Team. Will’s role on the Guiding Coalition will continue as well, which means he brings a wealth of experience, knowledge, and perspective to this new role. For those who are likely unaware of Will’s background, during his curacy he served in a Town Centre ministry and has worked across the breadth of church worship traditions and styles and is equally at home in all of them. In his application Will wrote, “I believe that this is the most exciting time to be the light of the world. (Matthew 5.14-16) The Town Centre Hub has an un paralleled opportunity to give light to the whole ‘house’ of Church Wigan. I am confident that the historic church, civic links, and expanding chaplaincy provide a distinctive opportunity for mission…” Will, his wife Anna, and their three children will live in the new vicarage, recently purchased for them just on the edge of the Newtown parish.